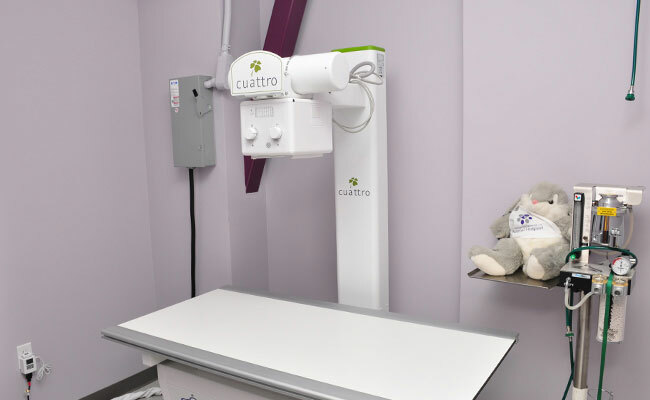 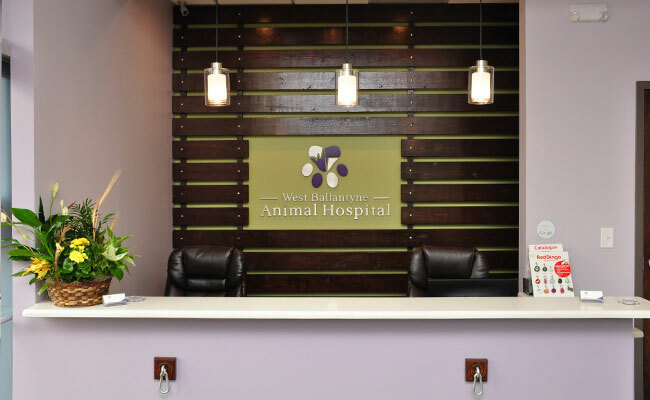 Peruse the facilities of West Ballantyne Animal Hospital using the slideshow below. 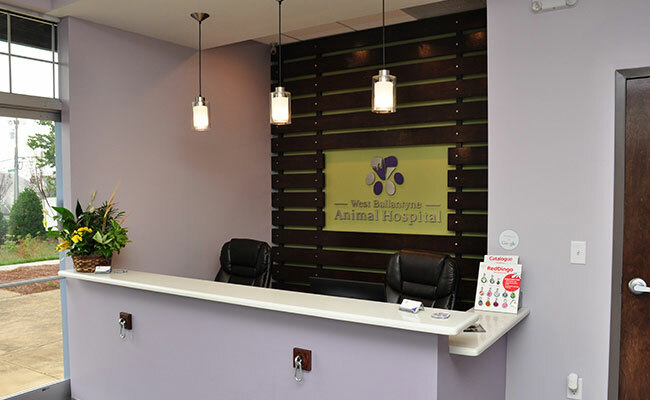 You will see that we take great pride in maintaining a clean and modern pet hospital. 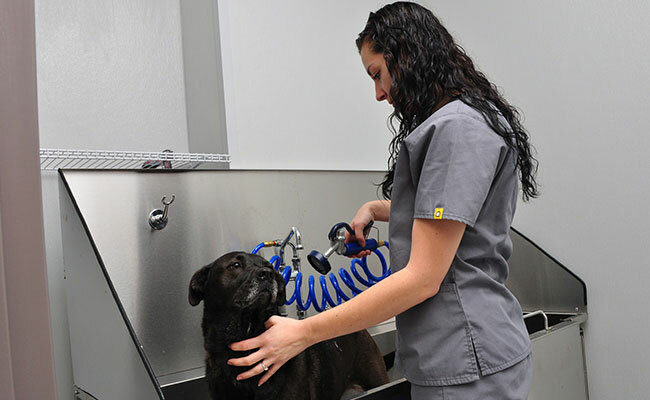 We provide our clients with the latest technologies and practices for the care and treatment of their animals. 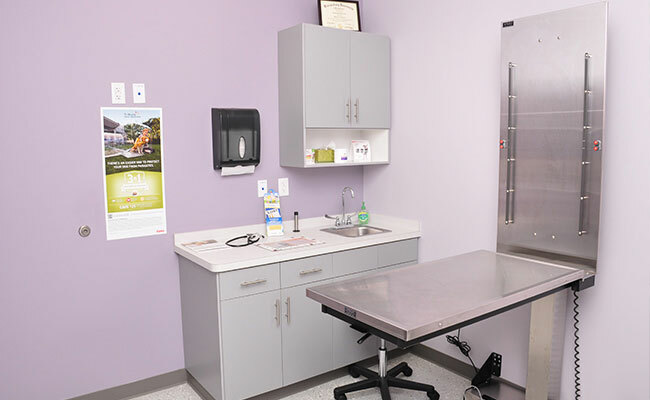 Our veterinary facilities accommodate everything from dentistry and grooming to surgery, radiology, and emergency care for your cat or dog. 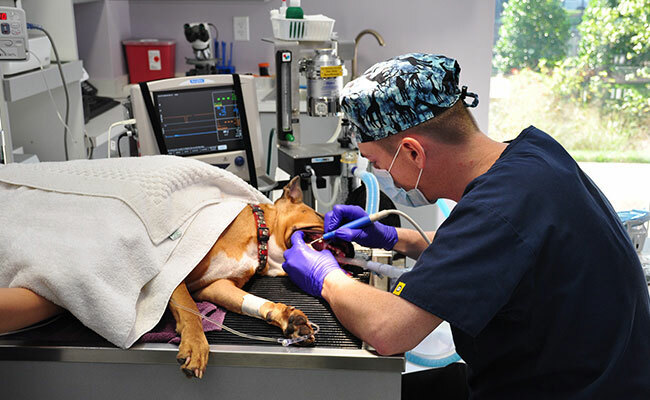 Our professional veterinarians and technicians have years of experience not only in providing top-notch care for pets, but also making sure their concerned owners understand exactly what is going on and what the options are. 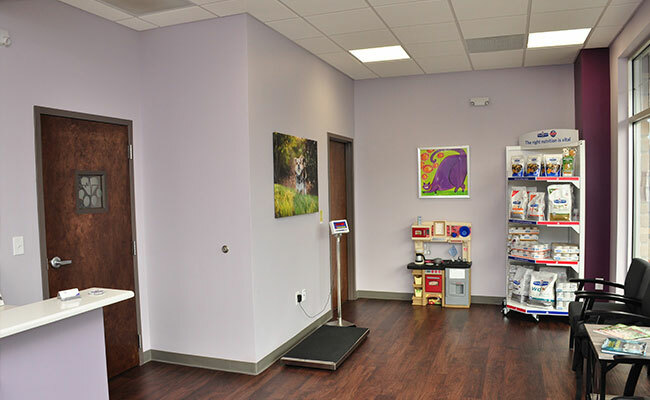 Contact us today to see how helpful we can really be. 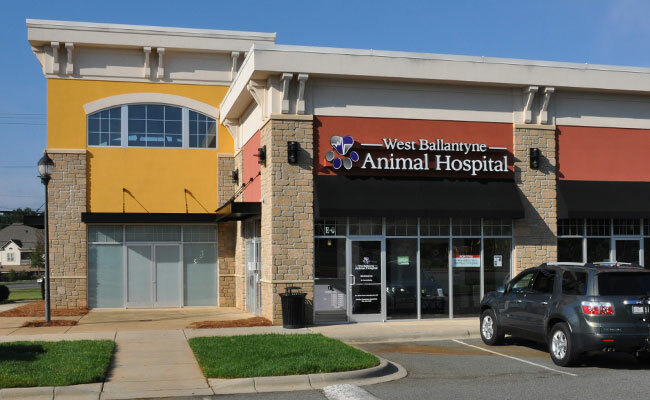 Whether you would like to schedule a preventative checkup or you need immediate care in the case of an emergency, West Ballantyne Animal Hospital is Charlotte’s Top Rated Local® vet service to help you and your pet. 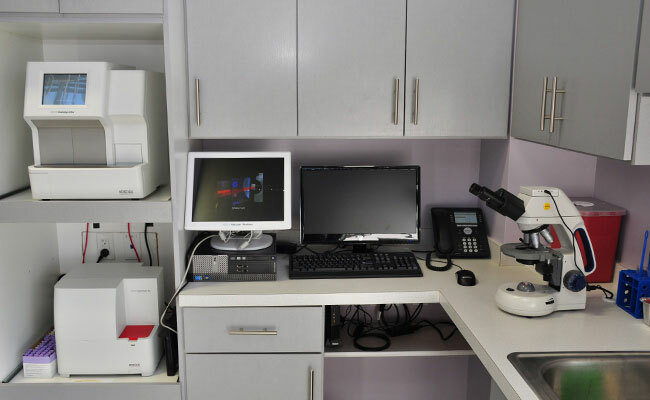 © 2015 Marketing 360® - Do not copy mockup.